Start building Java-based web applications now, even if you're a complete newcomer to Java. 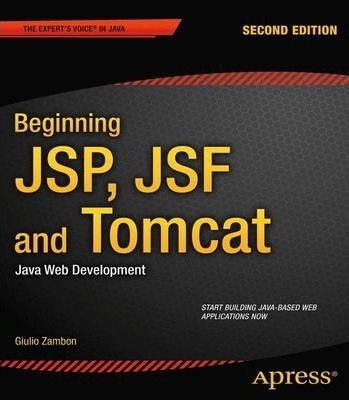 Comprehensive and example-driven, Beginning JSP, JSF, and Tomcat: Java Web Development, Second Edition is all you need to develop dynamic Java-based web applications using JSP, connect to databases with JSF, and put them into action using the world's most popular open source Java web server, Apache Tomcat. Illustrations note XV, 436 p.